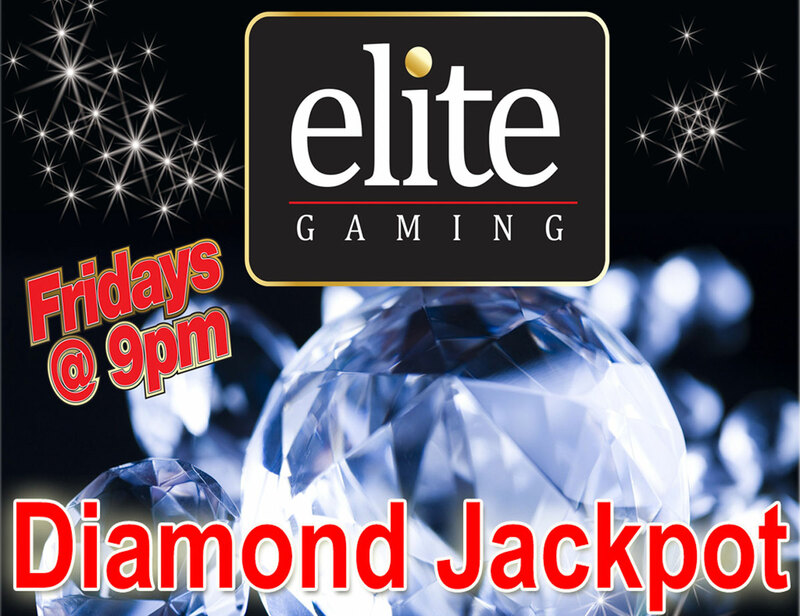 Players must be in and actively playing Elite Gaming Banbridge machines by 8.30pm sharp for 1 bingo sheet and early birds in and actively playing before 7pm will get 2 bingo sheets! Earn a loyalty stamp for every game played. 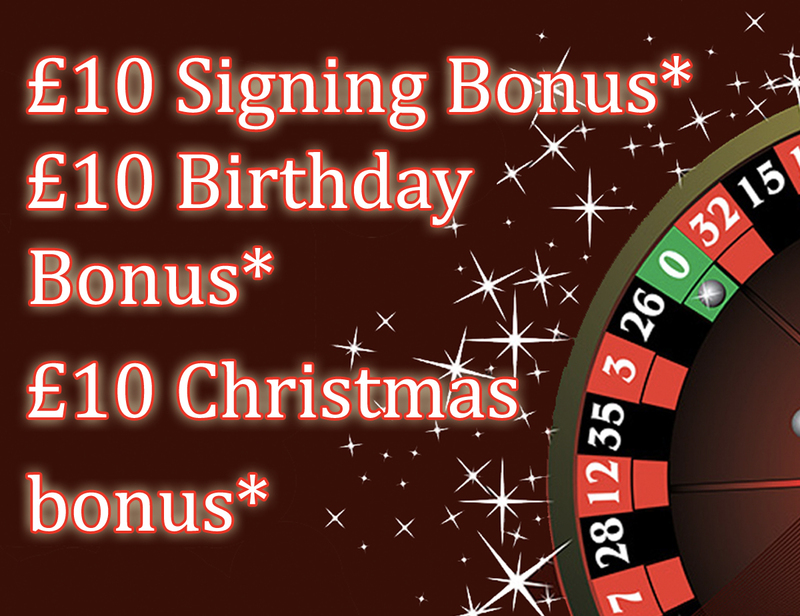 Members must be in before 9.30pm to receive 1 bingo sheet and early birds in before 8pm receive 2 bingo sheets! Earn a loyalty stamp for every game played. Fancy WINNING some CASH? 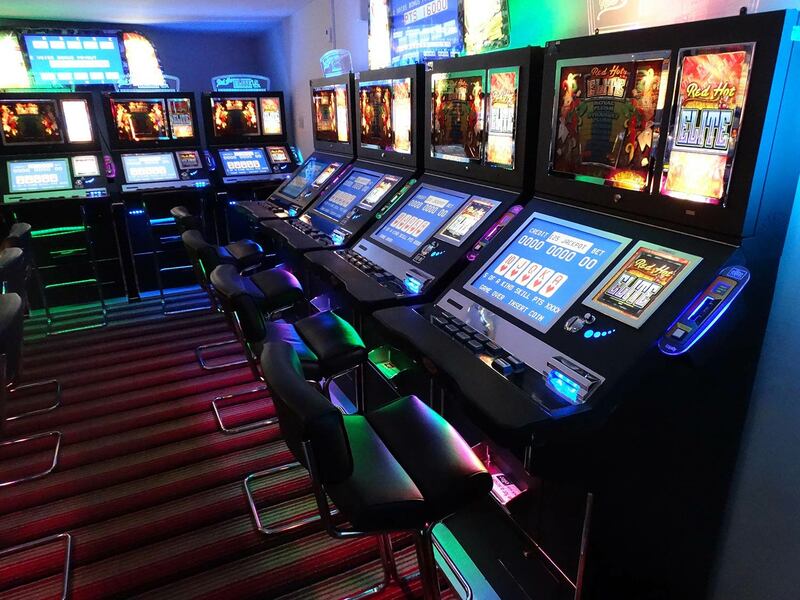 CASH draws every Sunday in our Banbridge and Dungannon gaming centres. BANBRIDGE - 3pm & 6pm. 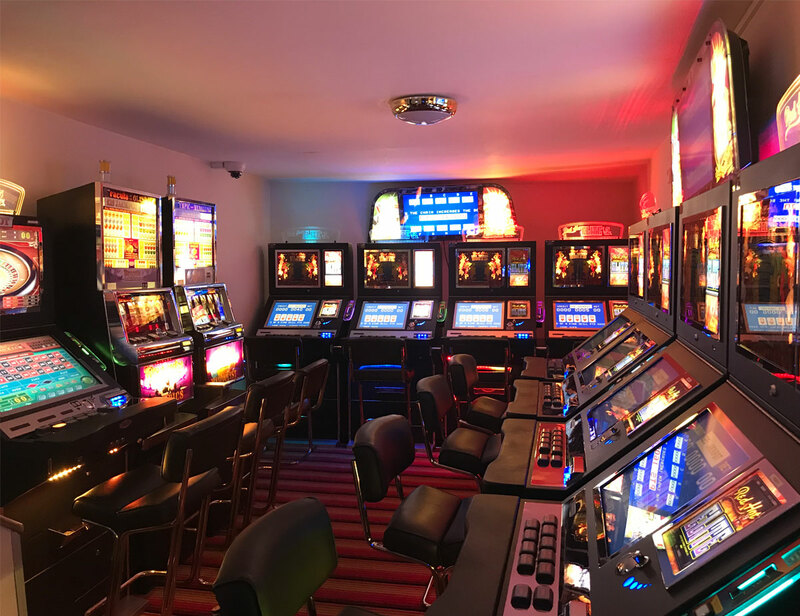 30 minutes of active machine play = entry to win. More play = more entries! 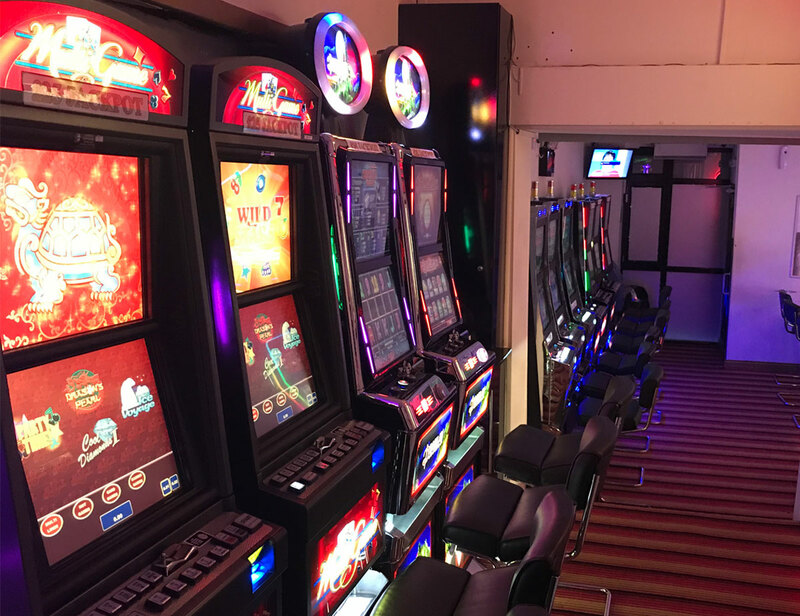 ✨DUNGANNON – Immediately after 8.30pm cash draw. 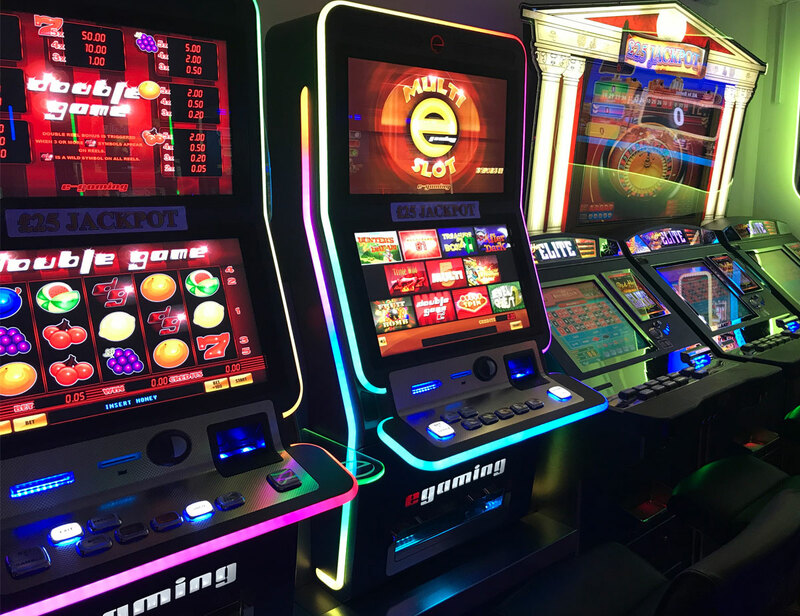 Elite Gaming promotions are for members only…T&C’s apply. ✨DUNGANNON – Immediately after 8.30pm cash draws. Want to be in with a chance of WINNING? 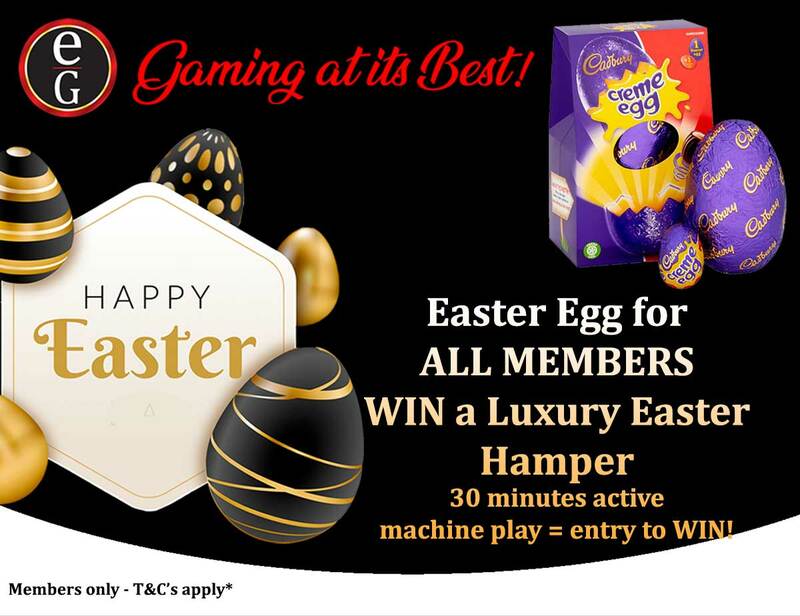 Join us this Easter Sunday in any Elite Gaming location - 30 minutes active machine play=entry into draw! 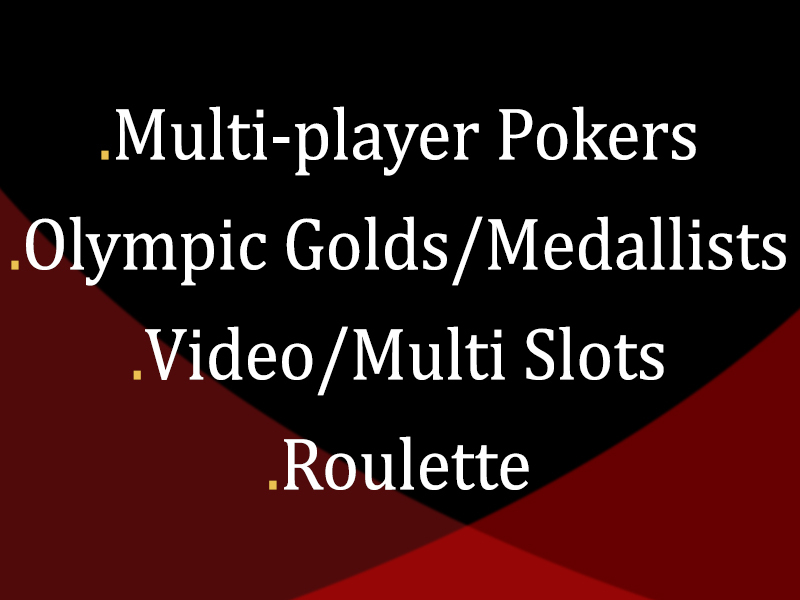 More play=more entries! Joining us this Easter Sunday? Look👀 what you could get your hands on!! 🐰🐥EASTER EGG for ALL MEMBERS (1st come 1st served basis) and a chance to WIN this luxury Easter Hamper filled with Easter treats! 🔺DUNGANNON – Immediately after 8.30pm cash draws. LINE £15 DOUBLE LINE £25 HOUSE £40. 1 hour active play prior to game to qualify-no later than 2pm sharp. 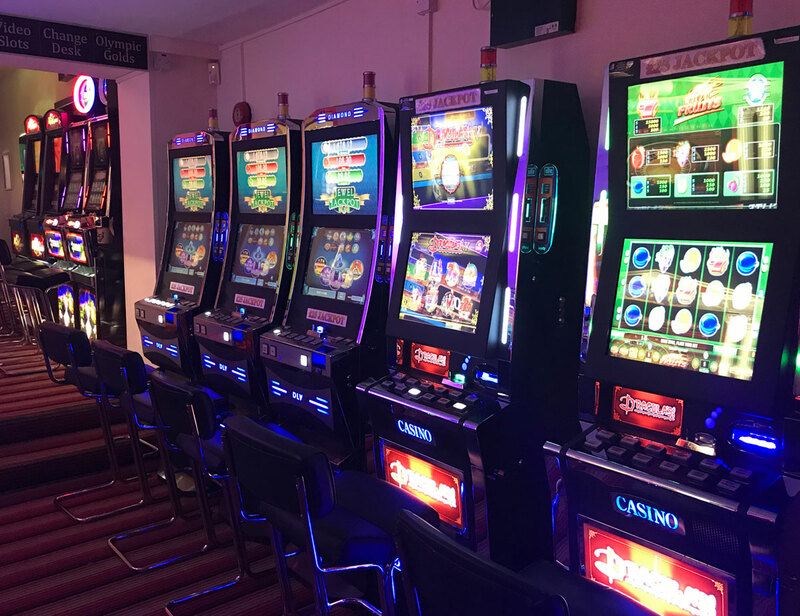 Make sure and get your NEW LOYALTY CARD stamped 📝 and get rewarded for every bingo game played.